Free, F/C, 18+. Date: April 27, 2019. Start: 21:00. Finish: 06:00. Address: Russia, Moscow, Podkopaevskij Pereulok 4s7. Going? Join the VK event here! 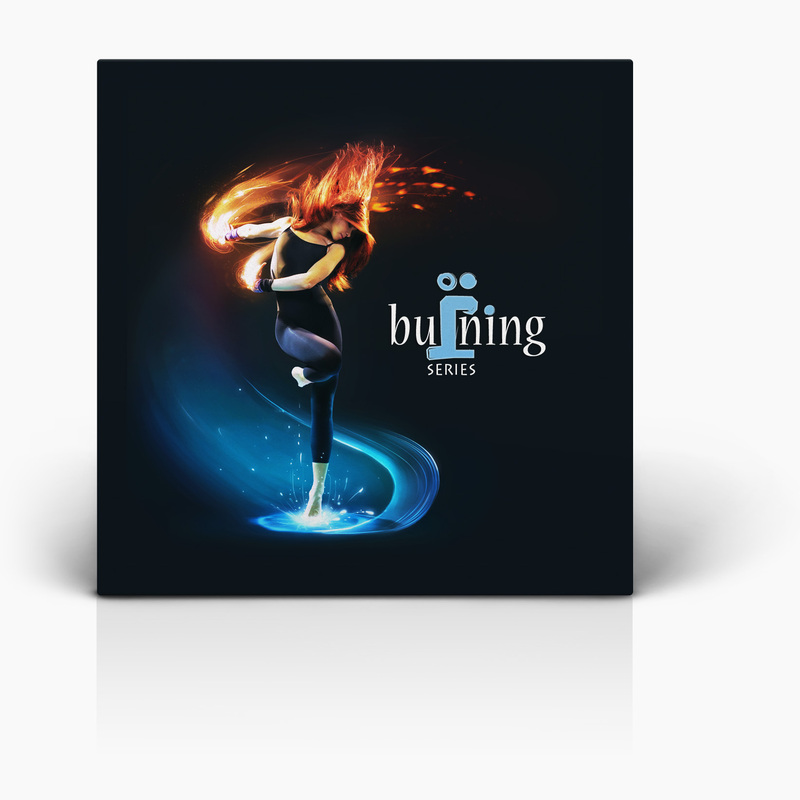 Erick Trodly & Impish presents the 7 episode of the Burning Series podcast. 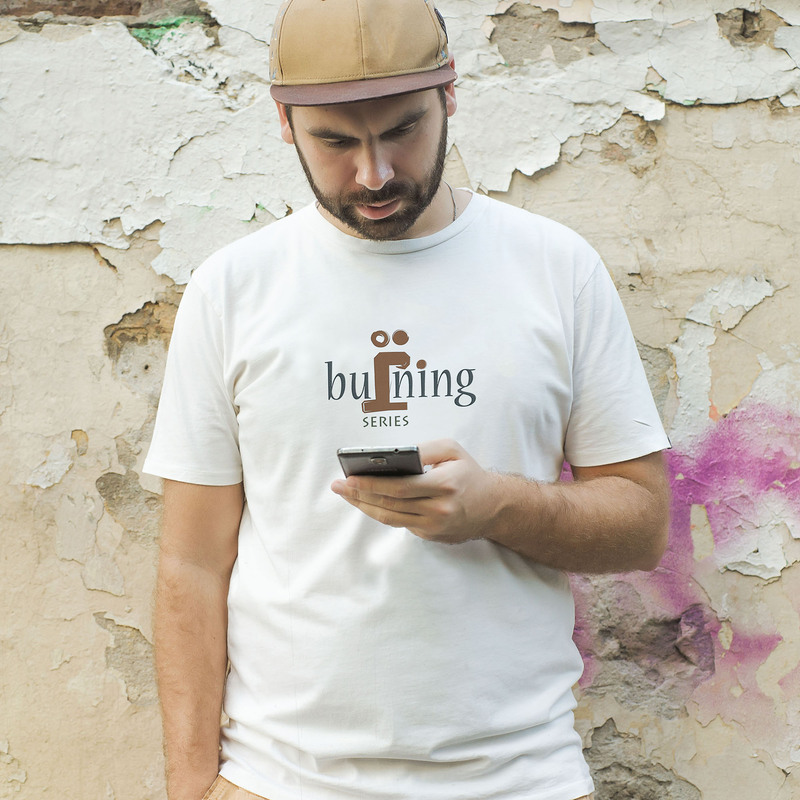 Make sure you got the latest episode of the Burning Series podcast by Erick Trodly & Impish. Last month we’ve uploaded the 7th episode and now it’s available from iTunes as well. Stay tuned! Big ups to everyone who came to see us on last month's party. See you soon again in July! Line up: Impish, Coca J, Erick Trodly, NOT, Inkey, Chekit, Sunshine Dub, Jahnky, K-Play. Another drum & bass night! On the 18 of June, we are launching a new Impish' album Silence LP and opening a new d&b season in a new club "Babylon Gardens" in Moscow. Entrance to the event is free. Line up: Impish, Genetic Bros, Agbo, Julia Marks alongside with Burning Series' residents: Erick Trodly featuring Artem Popoff (ILWT); Sunshine Dub, Paul A.F, Inkey, Karna and Chekit. This time we celebrate birthday of residents of our monthly events: Dj Sunshine Dub and Dj K-Play. Alongside with Impish, Erick Trodly, Chekit and NoFake, they will show us what's in their dj bags. We are also happy to welcome new people to our ranks: St. Petersburg's Dj JungleBeast, and Muscovites F-Word and Bowlsen. 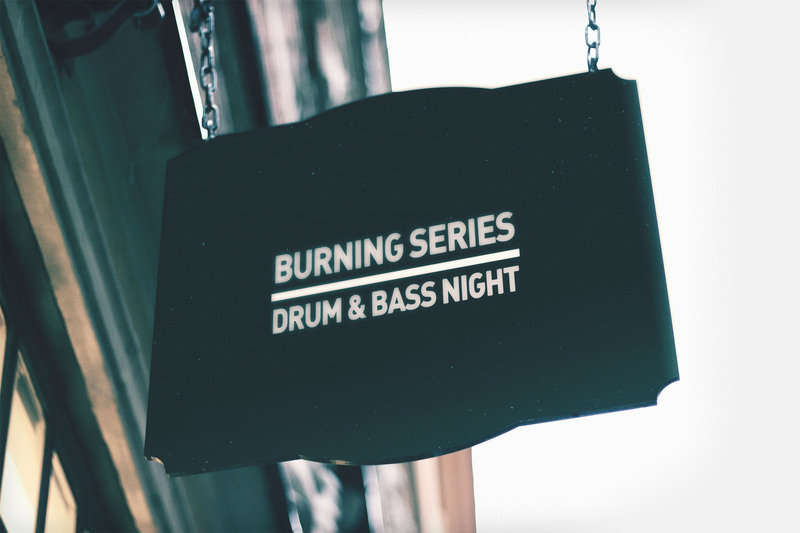 Drum & bass night with Burning Series in Moscow. С 7 ноября drum & bass лейбл Occulti Music продолжает согревать нас в небольшом, но очень уютном баре «Танцы» на вечеринках Burning Series, которые славятся своей особенной дружелюбной обстановкой, домашней атмосферой и теплым виниловым звуком. Вход свободный. Фейсконтроль.